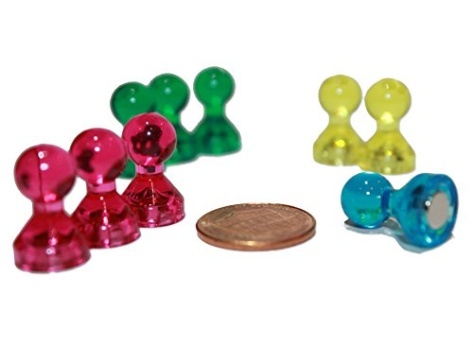 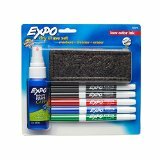 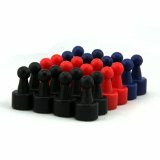 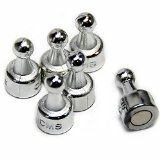 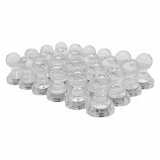 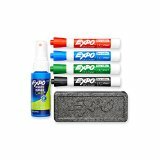 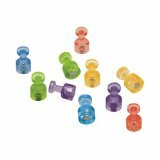 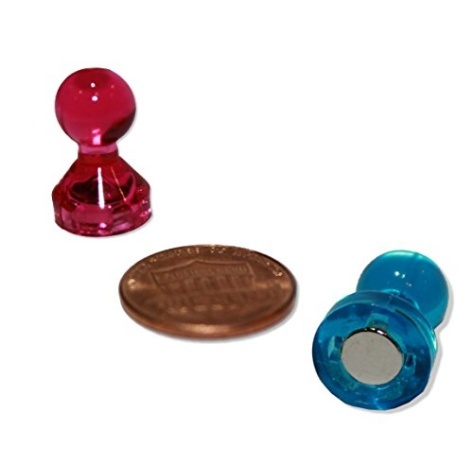 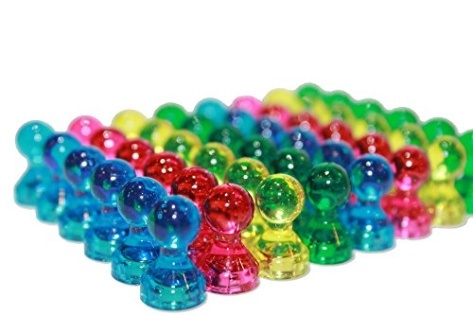 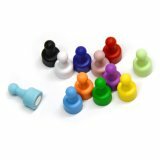 Assorted Colors For a Total of 48 Magnetic Push Pins (12 each Red, Yellow, Blue, and Green) Apply to any magnetic surface - magnetic whiteboard, fridges, cabinets and lockers. 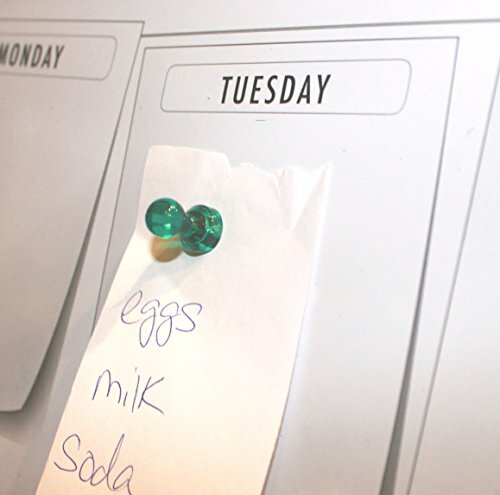 Guaranteed to keep your photos and notes up. 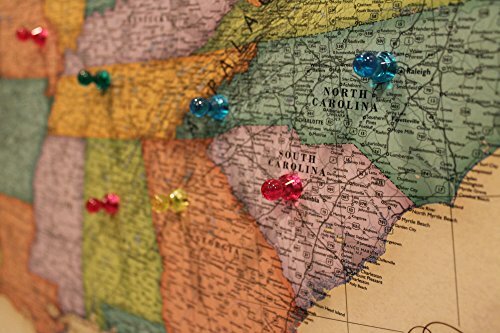 Perfect also for marketing magnetic maps.